My makeup bag used to be filled with lip products—glosses, lipsticks, balms, liners, plumpers…the list went on. It was a total waste of space, and yet, I loved each one for its ability to achieve a specific look. 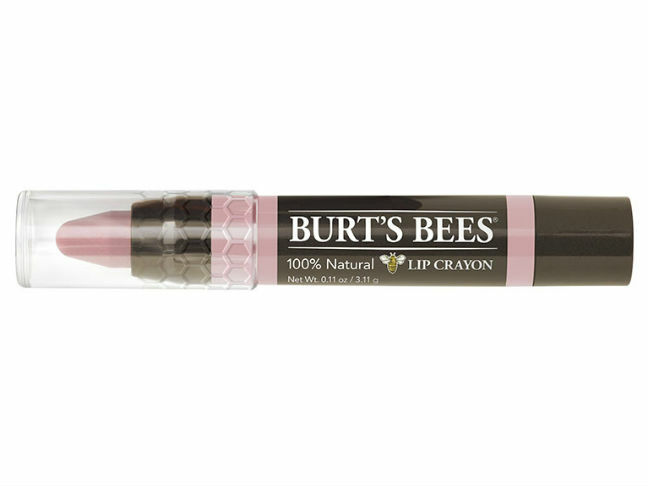 Once I bought my first lip crayon, the whole game changed. I was able to pare down my lip collection to the point where at any give time I have 3 — 4 lip crayons in my bag and they work for every situation under the sun—from daytime to night, casual to dressy. 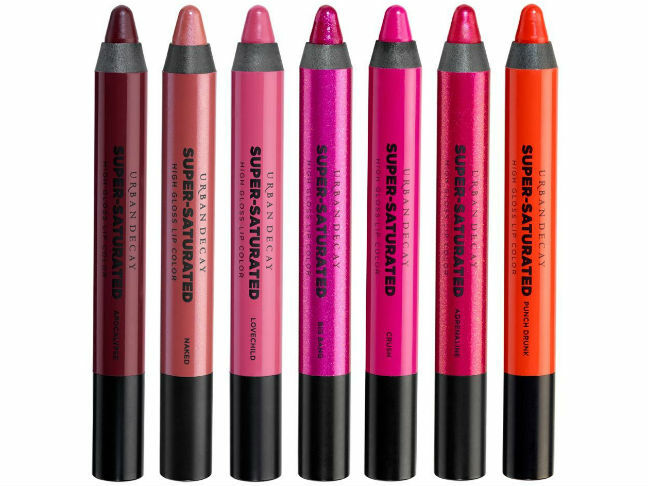 If you aren’t quite into the whole lip-crayon-thing yet, here’s what makes this product such an essential for every lip situation you find yourself in, whether you need a long-lasting gloss to last you through school pick up, or you need a precisely bold shade that’ll stay put through date night. Lip crayons guarantee no more sloppy lines. Confessing your beauty sins is NBD if you’re willing to fix them. So when your biggest faux pas happens to be hastily applying lipstick at a red light and hoping you won’t smear it all over your upper lip, you’re in a good place right now. 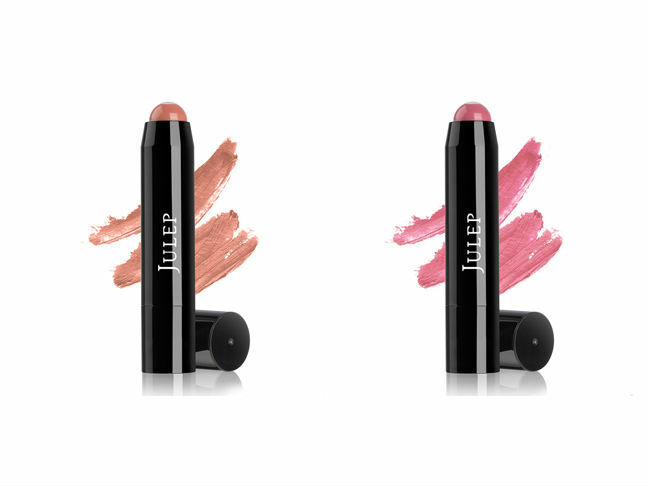 The lip crayon is destined to make those quick applications about a million times easier. Simply put, they’re goof proof. 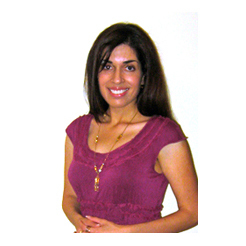 Precise application is practically a given! Lip crayons are like lipsticks with benefits. Your run-of-the-mill lipstick probably offers some sort of benefit, be it extra hydration or a hint of shimmer to amplify thin lips. But lip crayons often bring their A game in every possible way. They’re smooth to apply, they deliver crazy nourishing ingredients to lips (like shea butter and jojoba oil), and they’re often anti-aging powerhouses, designed to target fine lines and slow the production of new lines. Lip crayons actually stain lips. Choose the right crayon and you may just end up with color that lasts…and lasts…and lasts. There’s almost nothing more thrilling than discovering that your lipstick has stayed on through an evening of dinner, dancing, and smooching. Good time to break out the fiery reds, right? Lip crayons layer really well. I’m a lip crayon devotee, in great part because they simply last. 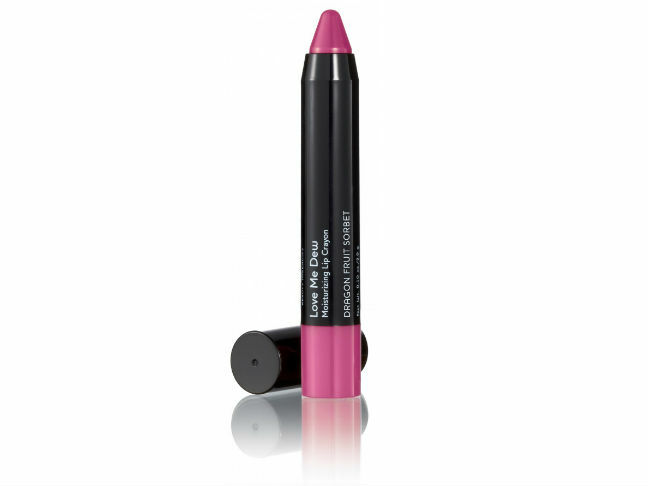 Lip crayons layer well beneath lipsticks and glosses and increase their staying power. In fact, I love lip crayons because I love lip gloss, too—and the only way my gloss really lasts is if I apply a layer of lip crayon underneath. Think of it as a colorful base. Lip crayons are total time savers. 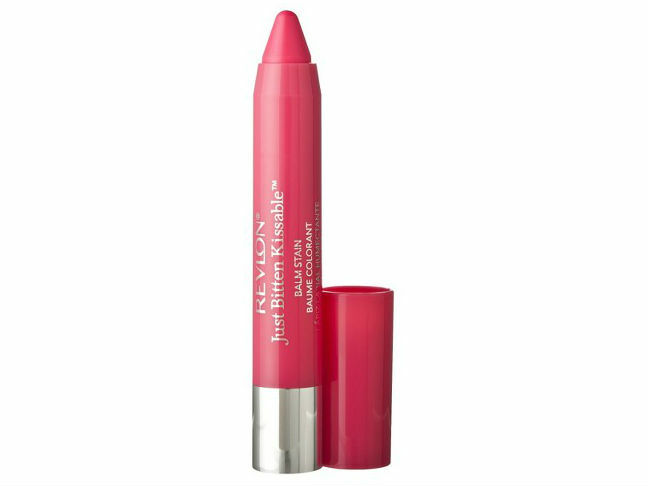 In the interest of not spending five minutes planted in front of a mirror, meticulously applying liner, lipstick, and gloss, you can count on a lip crayon to save you plenty of time. Look for a formula that’s hydrating and just a little shiny, with protective ingredients that leave lips softer and healthier with regular use.